Today’s teachers are faced with the challenge and opportunity of using technology to teach. Computers are amazing educational tools, but they can also be a huge distraction to learning. The Internet, instant messaging, email and games are a constant temptation for students. LanSchool removes these distractions and gives teachers the tools and confidence to teach in a 21st century …... 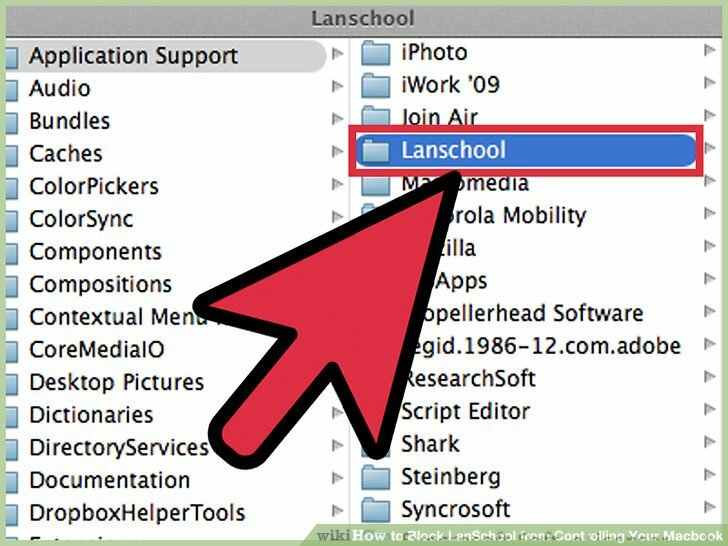 Step 3: Now after ALL processes of LanSchool is deleted, go to files > program files > then delete the lanschool folders. 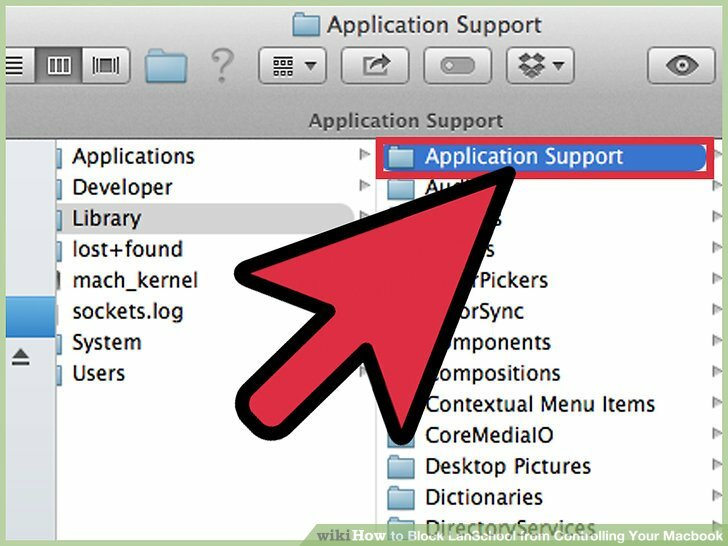 DO NOT DELETE PROGRAM FILES, DELETE LANSCHOOL FILES ONLY!! 10/10/2012 · Best Answer: 1. You can make a batch file from notepad typing in the following; :x TASKKILL /F /IM "student.exe" GOTO x Save as (name).bat (This method will open a command prompt and repeatedly spamming the kill process for lanschool, that way it isn't restarting itself.) 2. Unplug your Ethernet cable (you how to change font on illustrator Teacher.exe is a type of EXE file associated with Teacher Application developed by LanSchool Technologies, llc for the Windows Operating System. The latest known version of Teacher.exe is 7.2.0.2, which was produced for Windows 7. This EXE file carries a popularity rating of 1 stars and a security rating of "UNKNOWN". 15/05/2008 · Best Answer: you cant. bring your own flashdrive to sync files from your home pc to a school pc. you cannot override lanschool. if iot was a internet guard it would be diffrent. you teacher can tell wat ur doing anyways, so even if you try you will get caught. how to delete explorerfavorite.txt 9/10/2018 · There should be a LanSchoolStudent.adm file and a Just curious if anyone has any experience pushing out the LanSchool student client to machines. Any help is appreciated. LanSchool Support: 877-394-0443 Support is included with your up to date software maintenance/upgrade protection. Support requests are handled in the order they have been received factoring in the severity of the issue. Don’t forget LanSchool Teacher’s leftovers. 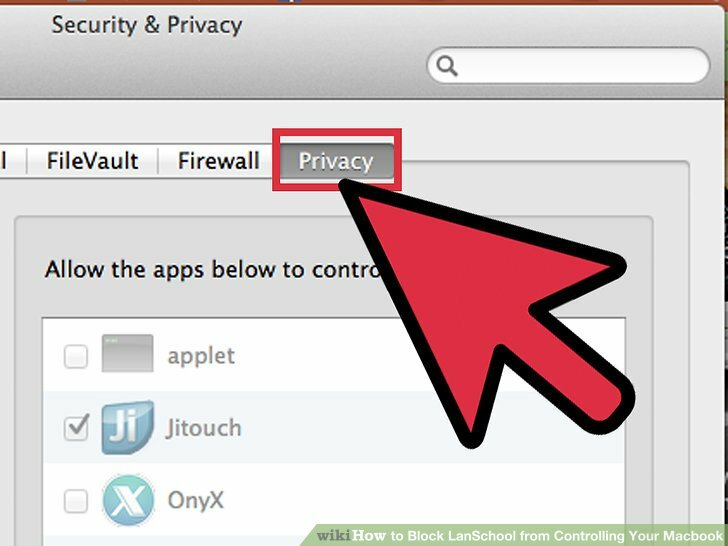 Again, like I mentioned previously, after LanSchool Teacher is successfully kicked out of your computer, you still get to manually get rid of the idle leftovers including registry entries, cache files, and temporary files, etc.